Here's a fun fact: Light coffee has more caffeine than dark coffee. That's because the longer the coffee is brewed, the more caffeine is cooked out of the beans. And recent studies have shown coffee drinkers live longer. Hello, Java! According to NPR, part of the benefit of coffee may be linked to something profoundly simple: It brings people joy. "Think about when you're drinking coffee — aren't you stopping and relaxing a little bit?" 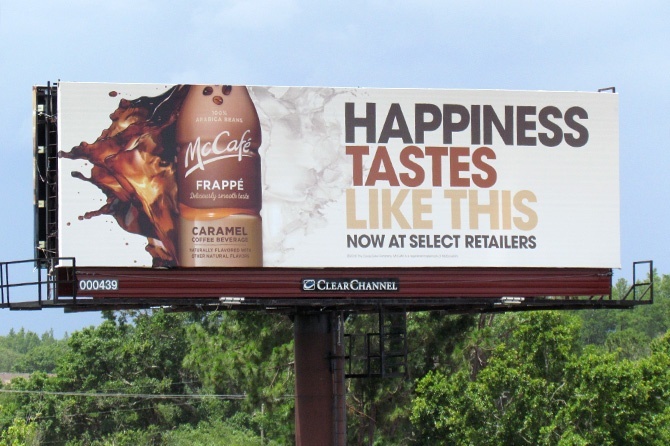 Thankfully, billboards offer helpful, visual suggestions and direction when you're craving your next cup. 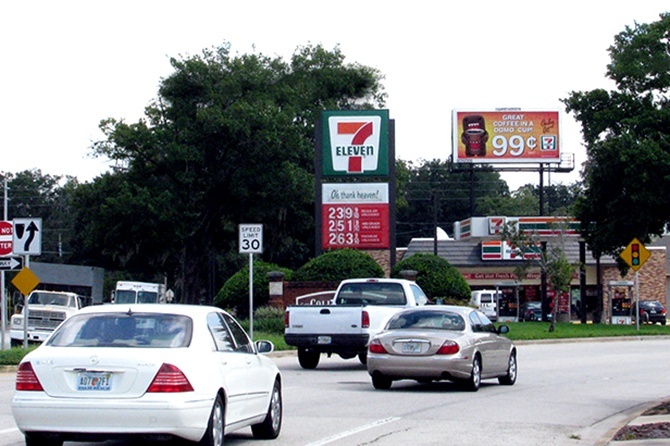 According to Nielsen, 58% of consumers buy a product as a direct result of seeing an out-of-home ad 5x. 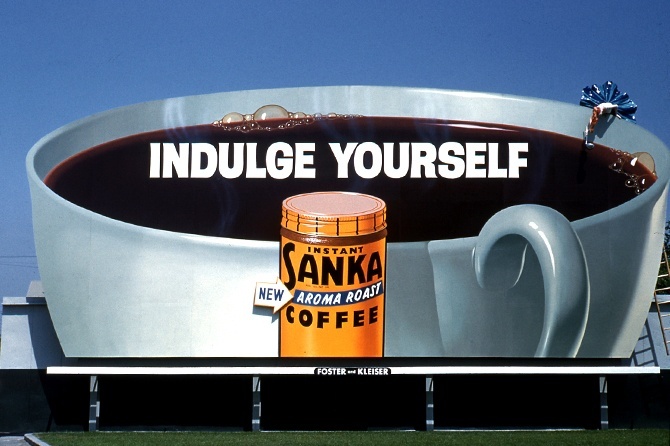 Whether targeting daily commuters or road warriors who need to stay alert on their hours-long drive, use outdoor advertising to blanket markets with bold creative and watch your coffee sales brew to new heights! OOH reaches consumers in the same half-hour as 68% of purchase decisions, and that's pretty evident as outdoor ads are everywhere consumers are. 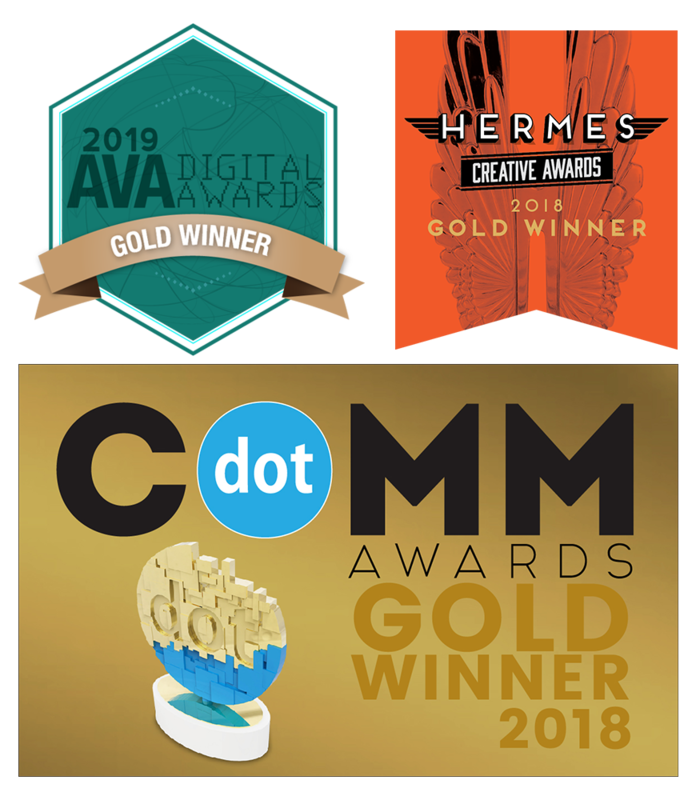 Promote new products & flavors with bold creative and messaging positioned in highly trafficked areas, such as airport terminals and local intersections. With conditional triggers tied to your campaign, your brand can share special deals based on time of day. There are many of us that NEED that second latte to make it through the afternoon. By using contextual messaging with time and/or temperature, your brand will intuitively spark a deeper connection and drive consumer action. 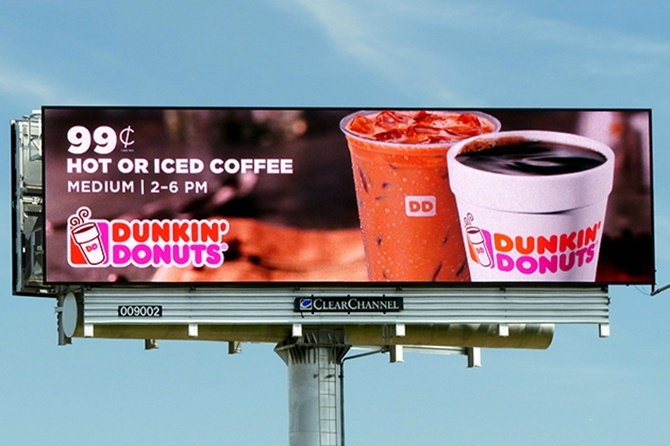 Use Clear Channel Outdoor RADAR as a tool to select billboards in close proximity to your physical store locations, and/or to promote mobile orders for those on-the-go coffee drinkers. 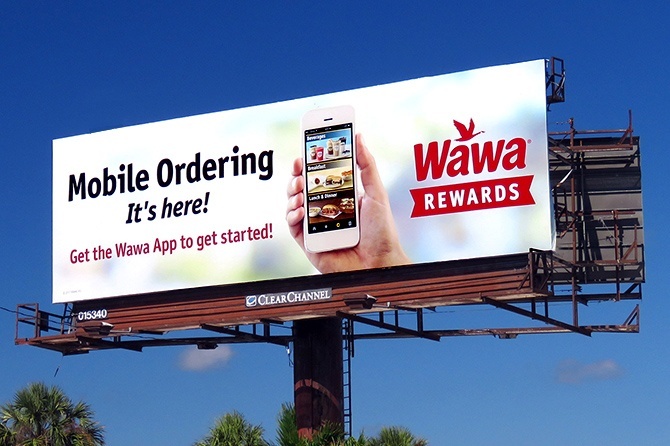 Mobile ads amplify your campaign, retargeting those consumers who saw your outdoor creative earlier on their drive. Drink in more OOH creative with the gallery below — as if you weren't in need of that second cup already!